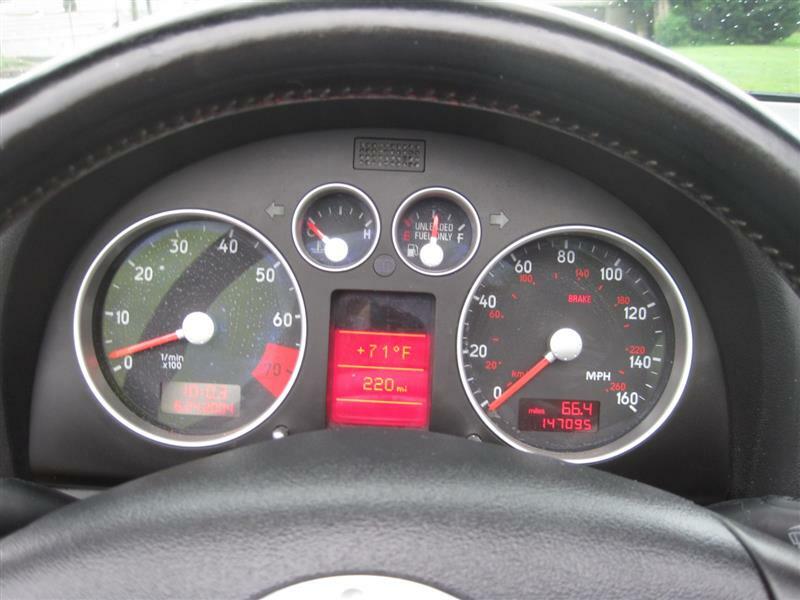 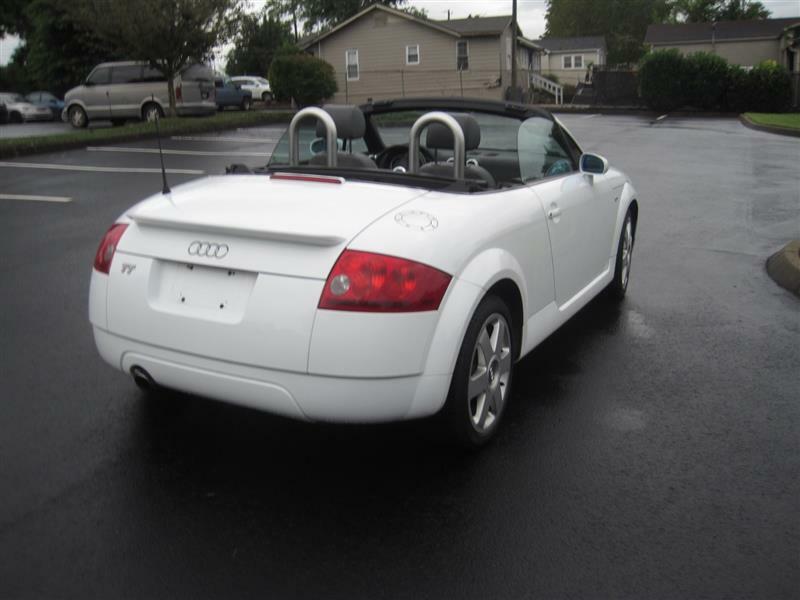 A real Sharp 5-speed manual 2002 Audi TT Roadster convertible with Brand New Top, Brand New Clutch, Brand New Battery, serviced and ready to go. Looks and runs great. 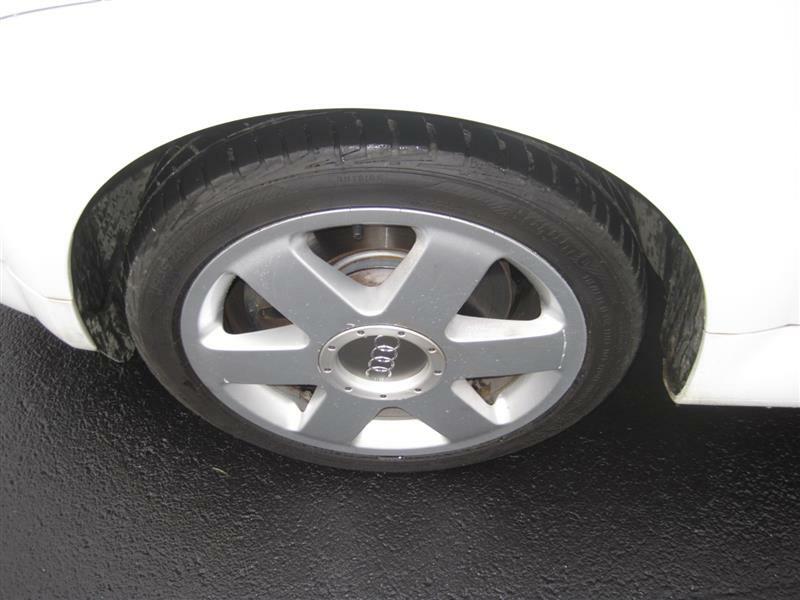 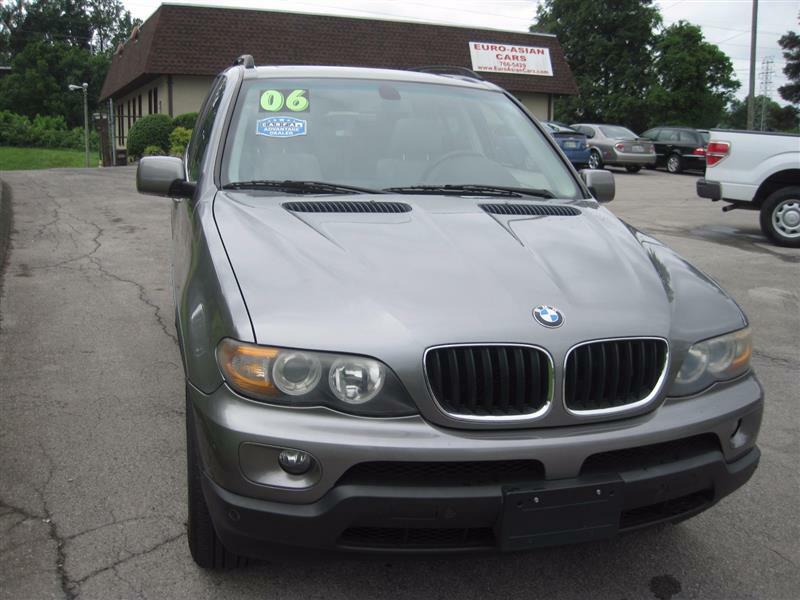 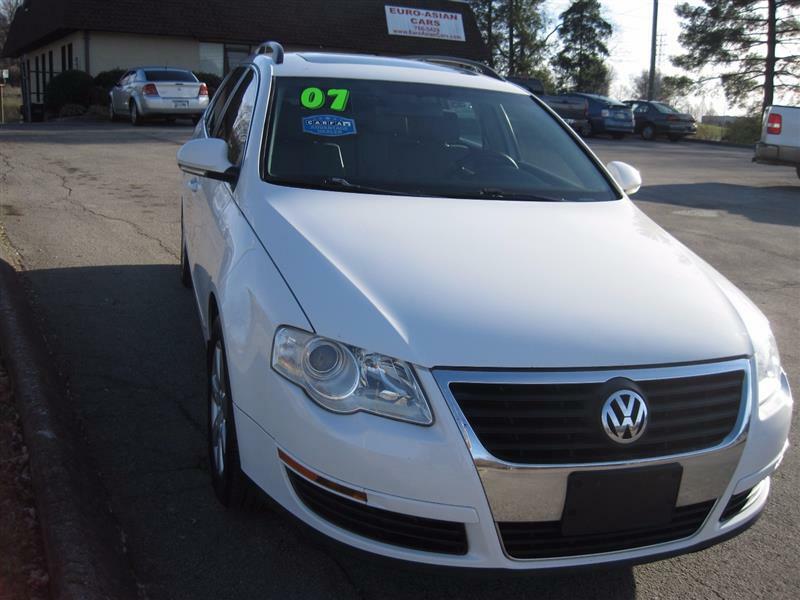 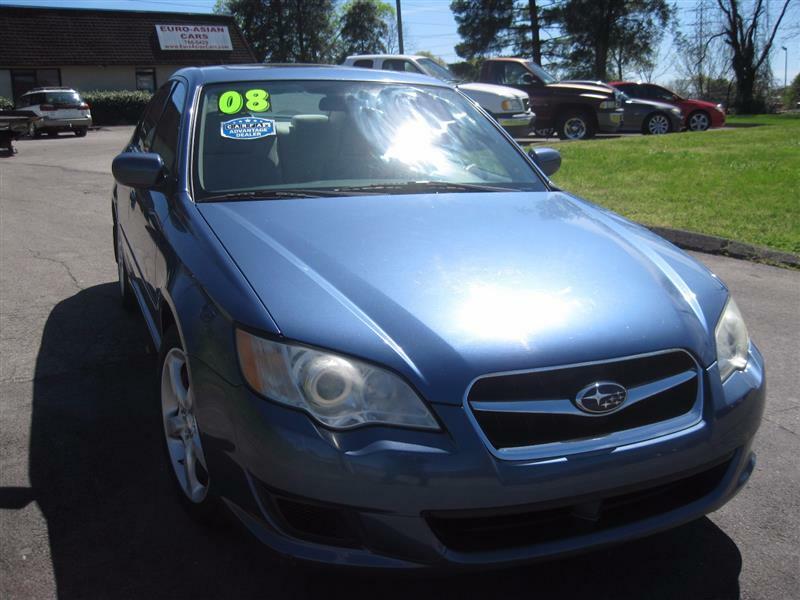 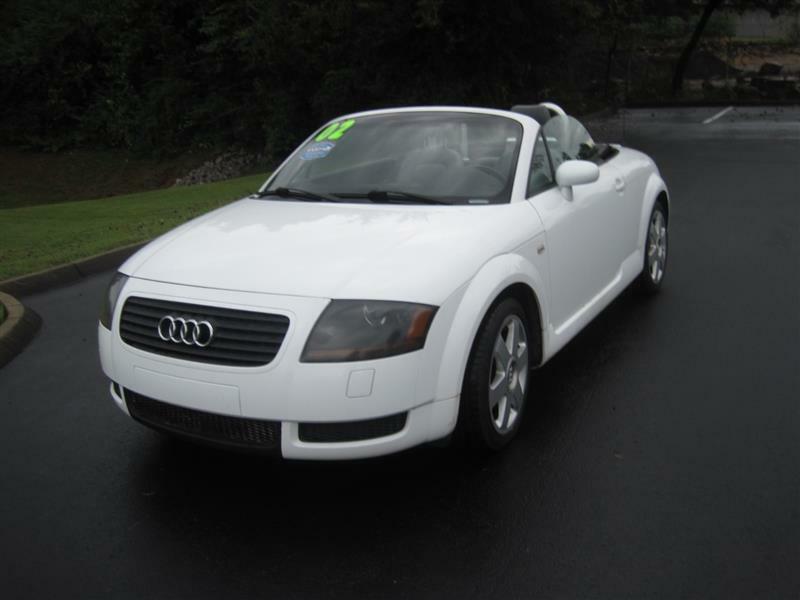 A pre-owned car with Clean Carfax history and service records performed by Audi Dealership in Charlotte, NC and can be viewed online at our website. 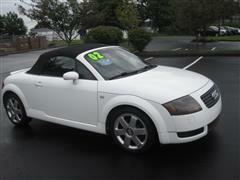 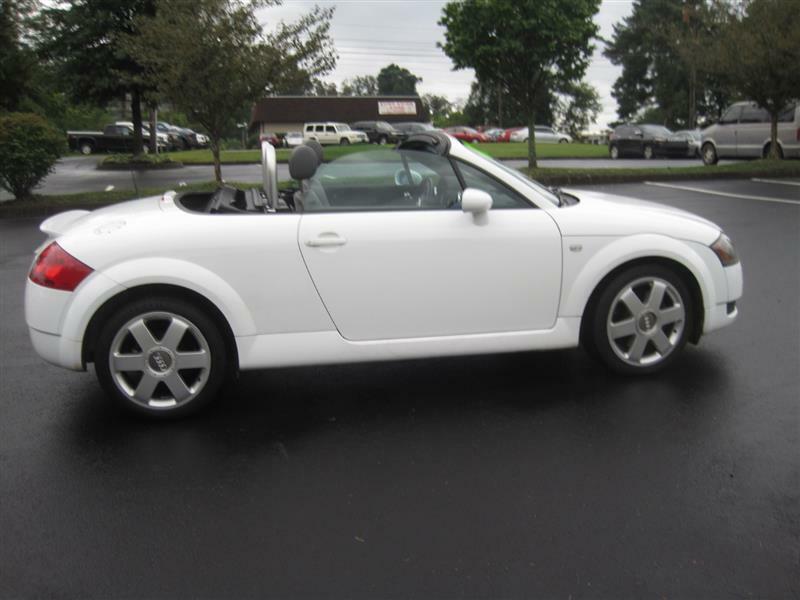 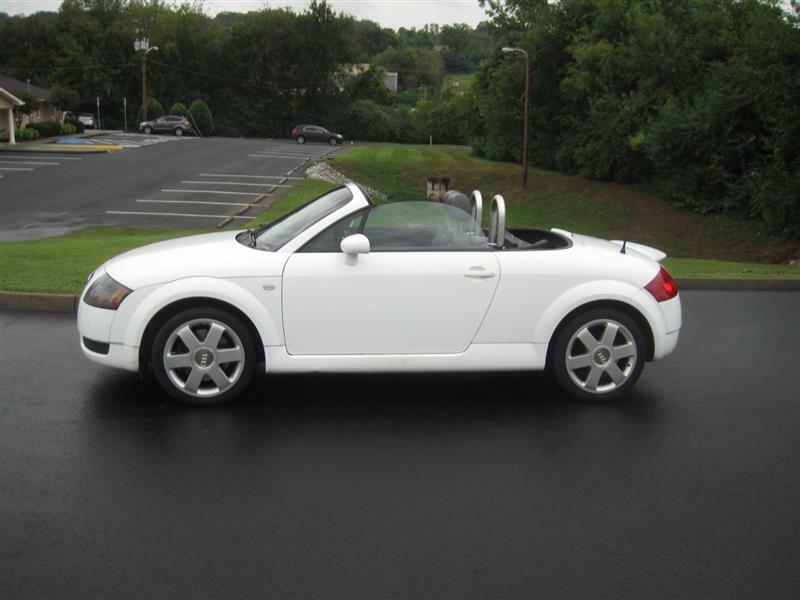 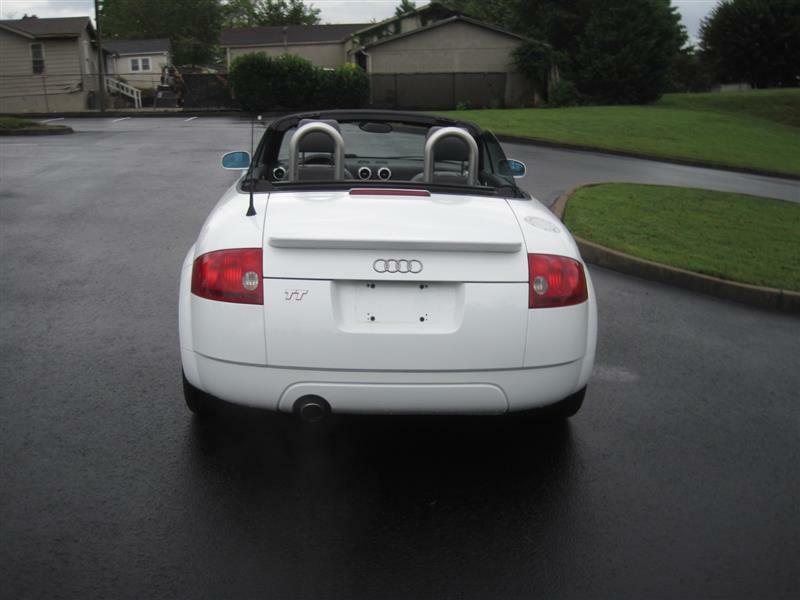 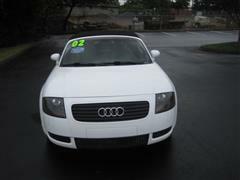 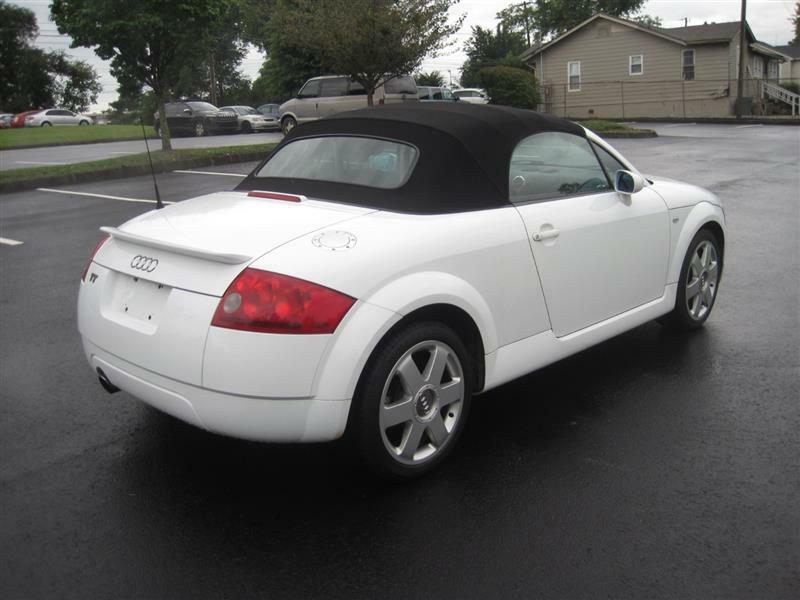 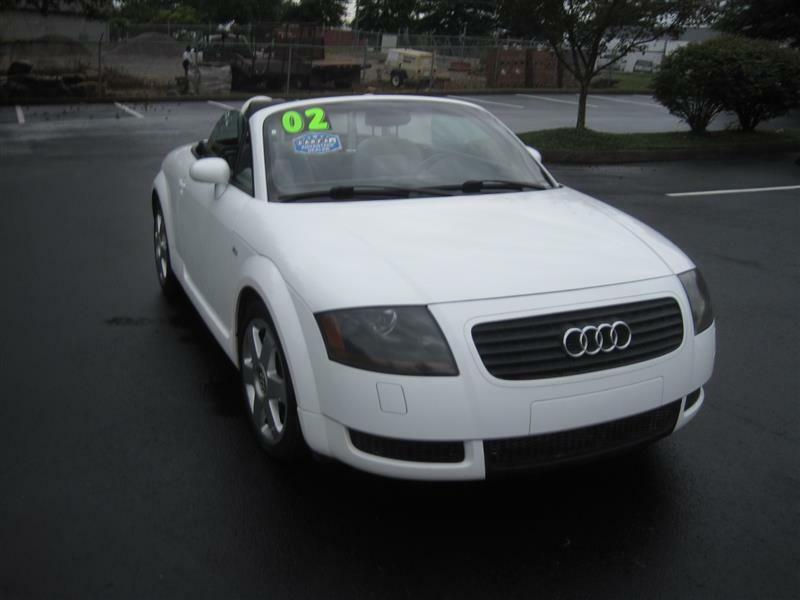 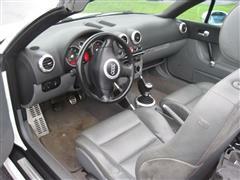 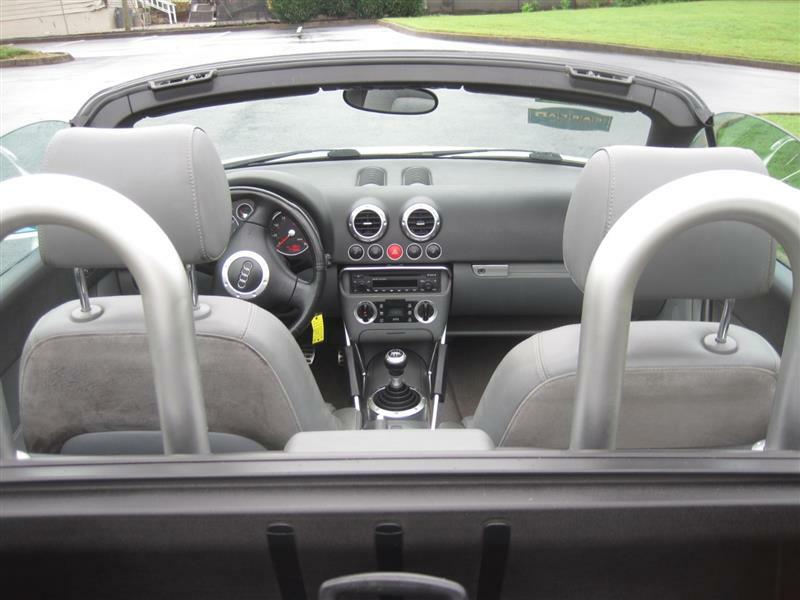 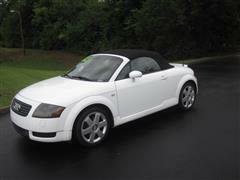 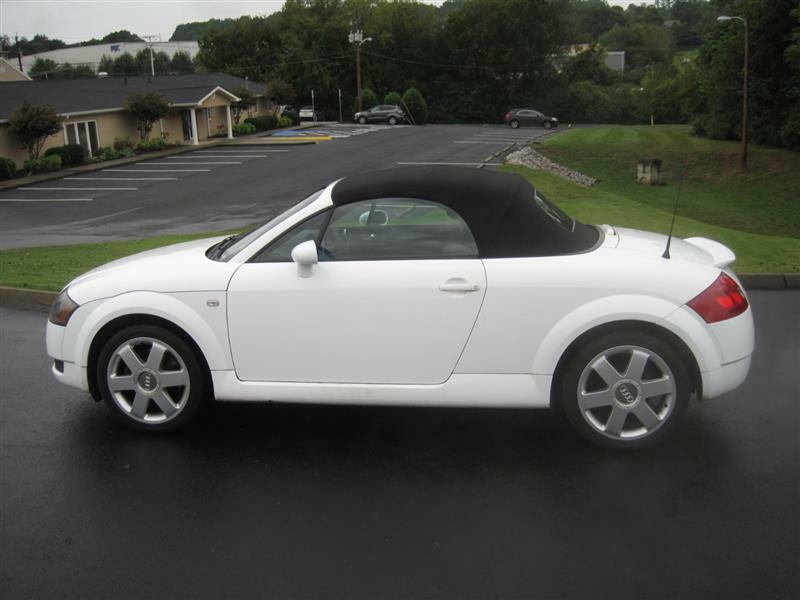 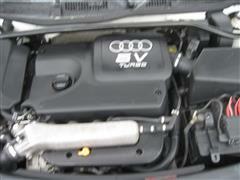 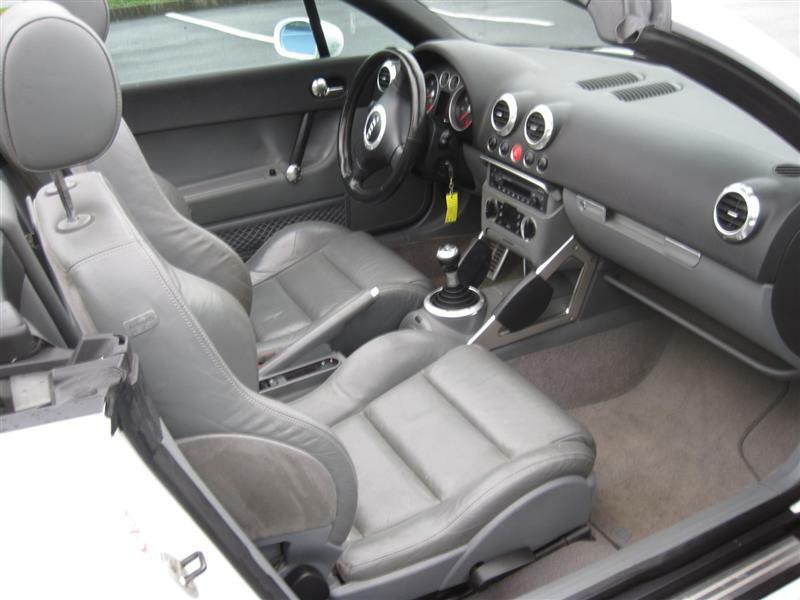 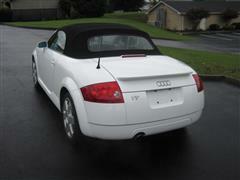 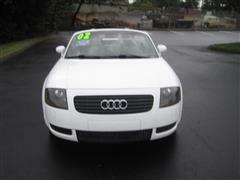 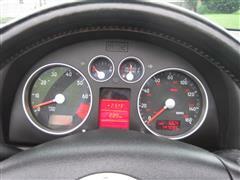 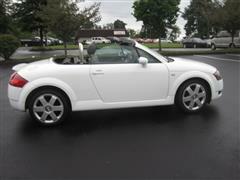 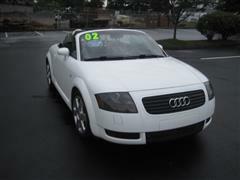 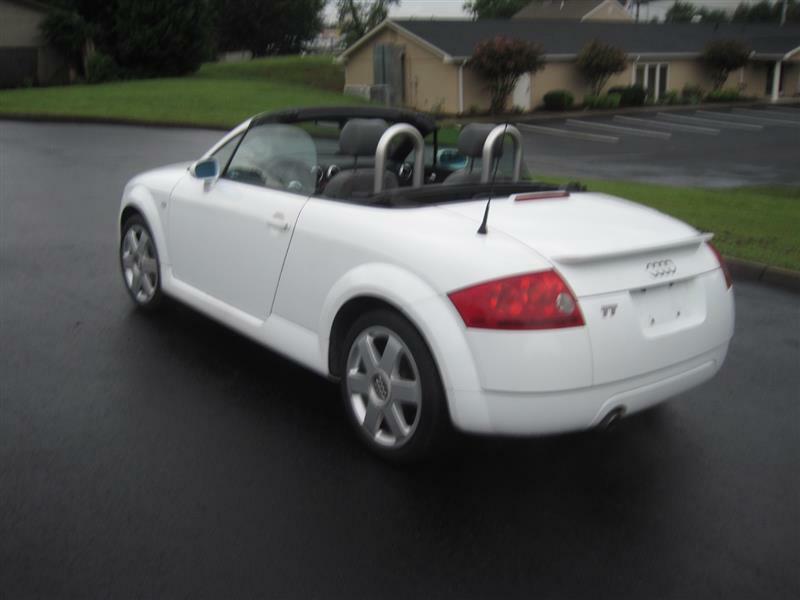 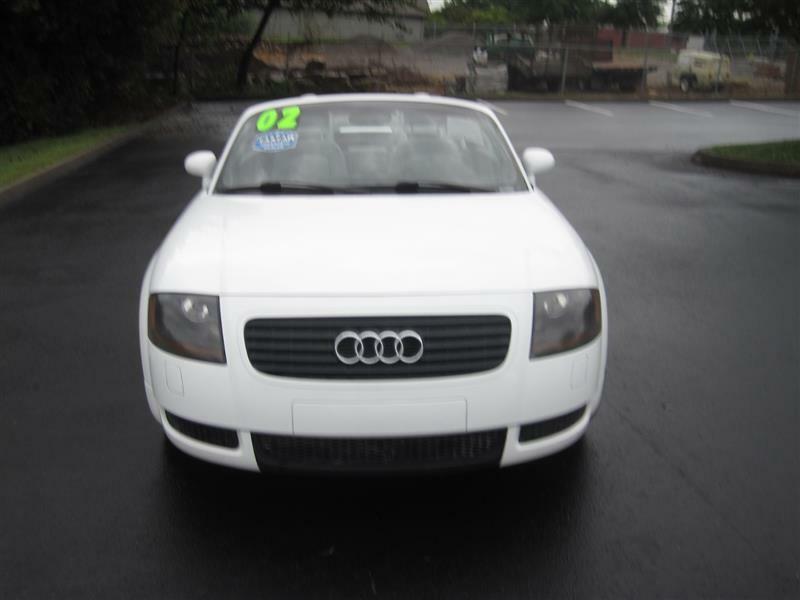 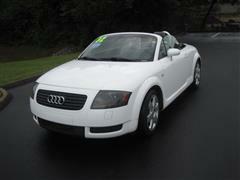 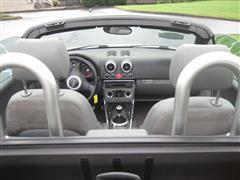 Here is your chance if you are looking for an Audi TT Roadster Convertible with manual transmission.